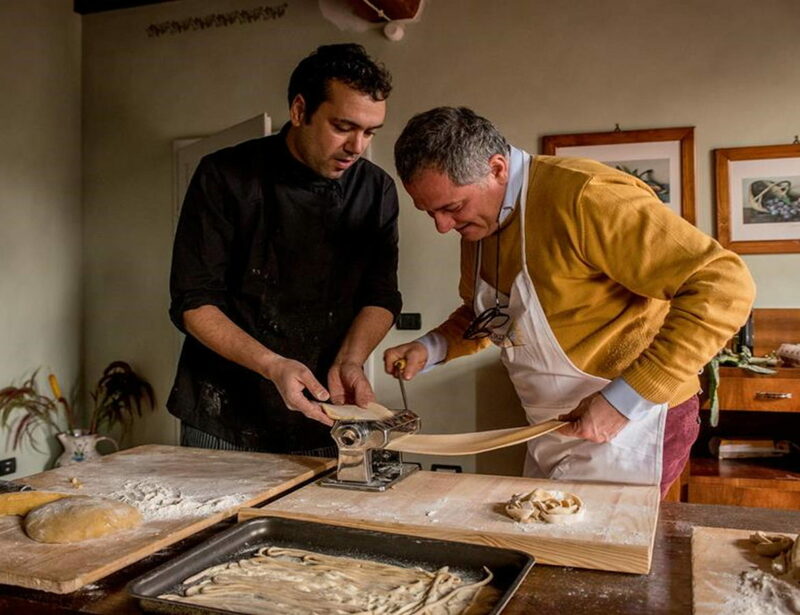 In this Tuscan cooking class, a professional chef will reveal his secrets to prepare the best dishes of the local tradition; under his guidance, you will cook local recepies. Thanks to this class, you will learn the importance of the doses and temperatures in the preparations, as well as the raw material to choose. You will acquire a greater manual skill in the rolling of the handmade pasta, and you will discover new techniques and tricks for an always impeccable result. 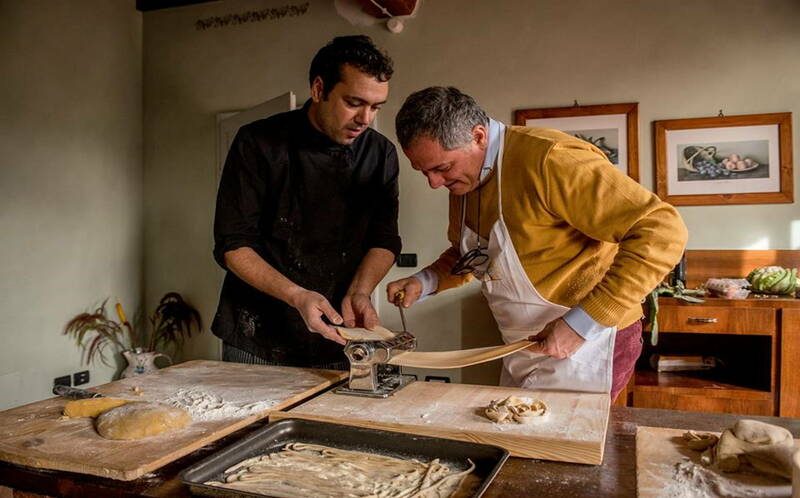 Making fresh pasta will become simple and fun, like a child’s play. At the end of the course, you will have acquired all the necessary skills to prepare a perfect Tuscan menu, even at home. A unique and exciting experience for true lovers of cookery and good food. Transportation service available on request.